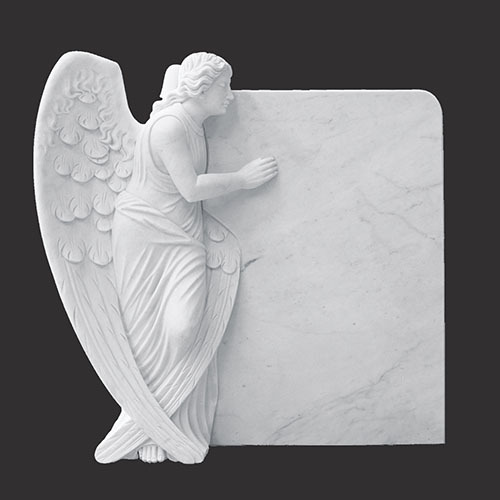 Roquemore Marble & Granite offers an exclusive line of Statue Monuments & Memorials made from marble and granite. 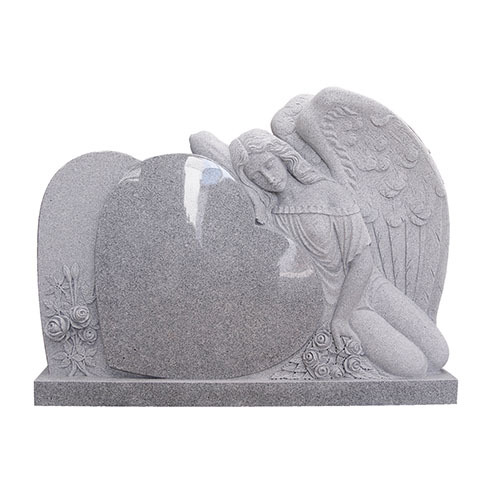 While we have shown many of the standard designs, the choices are not limited to the statues, monuments, and memorials herein. 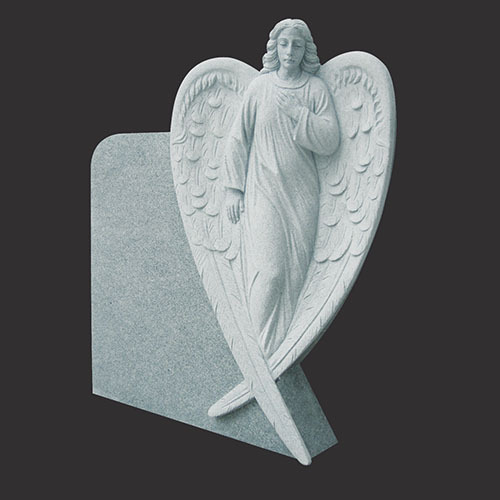 We encourage you to submit your designs for quotation.